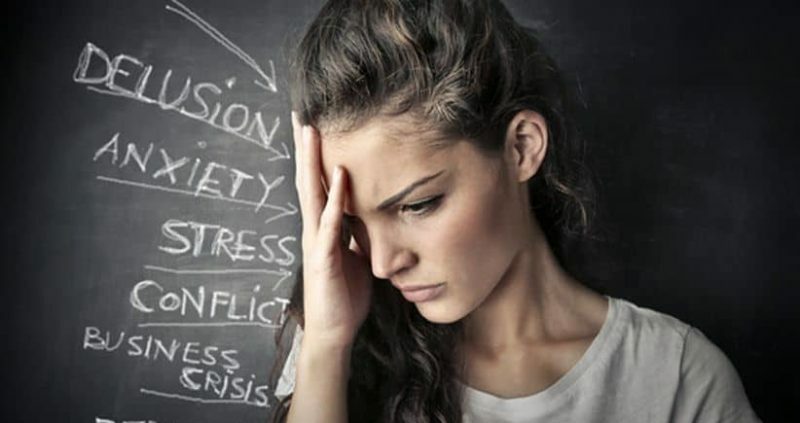 If you are looking for a natural solution to get rid of panic attacks and anxiety issues then just follow the remedies mentioned in this article. You were leading a normal life. All of a sudden, you start having breathing problems, have a heavy heart and even have a chest pain. Don’t worry!! This does not mean that you have a heart attack. It may also be a Panic attack. A panic attack or anxiety attack can be simply described to be a sudden overwhelming feeling of anxiety and fear. In many cases, these attacks occur all of a sudden, without any warning and no clear reason for its occurrence is found. It may even occur when you’re relaxing or asleep. It may be a one-time occurrence, but many can experience repeat episodes. Repeated panic attacks often occur in any specific situation, maybe while conversing in public or walking down the road. Panic attacks can also occur as part of another disorder, like social phobia, panic disorder or depression. However, they are always treatable. Panic Attacks are difficult to deal with without expert help. 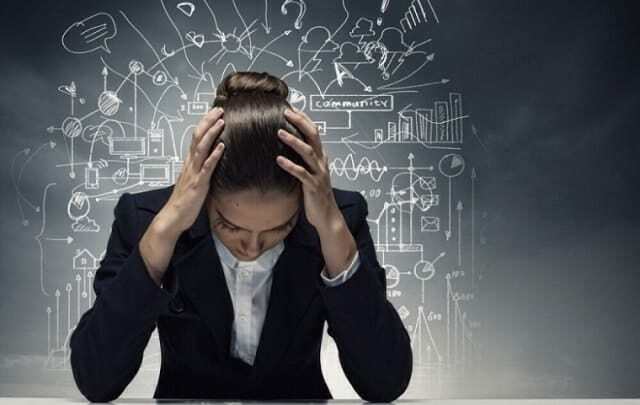 That is mainly because one of the commonly faced problems with Panic Attack is that the more you think about it, the more intense the problem becomes. So, curing them without proper help is difficult. However, it’s not impossible. Many times, it is seen that diabetic patients get panic. 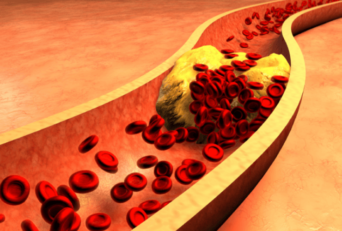 Attacks, when their blood sugar levels drop down. At this time, it is necessary for them to eat something sweet quickly. A handful of walnuts, a bar of dark chocolate or even a candy along with sufficient amount of water would be highly efficient. Exercise is a useful antidote to fight off sudden panic disorders and anxiety. It increases blood circulation, thereby reducing the chances of having panic attacks. 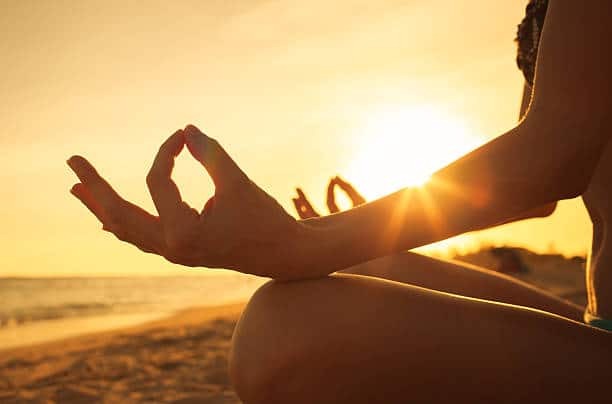 A proper yoga routine consisting of 4-7-8 is a natural treatment for panic attacks. Use your mouth to exhale. Breathe through your nose, on the count of four, hold your breath till the number of 7 and breathe out slowly on the count of 8. Focus on your breathing while doing this exercise. Fish oils contain Omega fatty acids and are necessary for keeping your heart healthy, as it helps fight anxiety and depression.Fishes like salmon, mussels, sardines, and anchovies are great options. The sensation of warmth alters neural circuits, reduces the muscle tension, and controls mood. 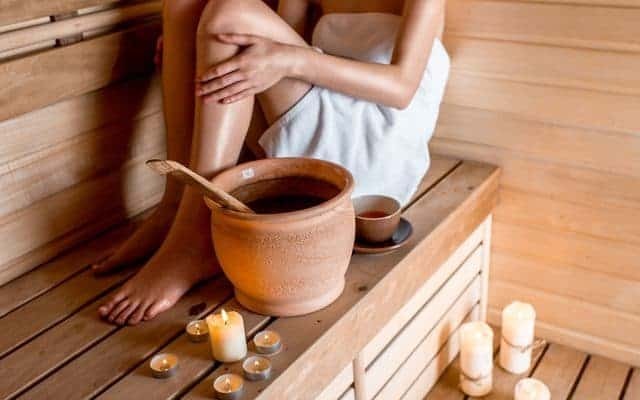 Steam bath and spa help relax the body and calm you down. 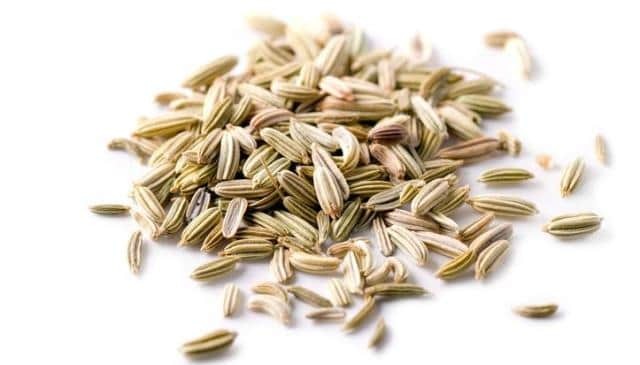 Though fennel is not directly connected with curing panic attacks, it does alleviate some reasons like coughing, asthma, and indigestion that lead to anxiety. 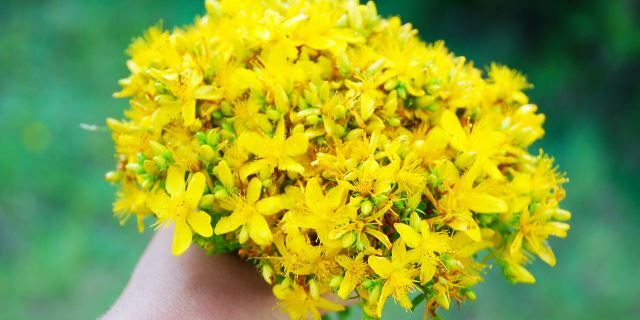 It acts as diuretic, antispasmodic, and analgesic. You can make fennel tea or consume it directly. This therapy is a great treatment for panic attacks, panic disorders, and agoraphobia. This focuses on the thinking pattern and behavior of the patient. A walk amidst nature, greenery, and the captivating woody smell relax the mind and body. 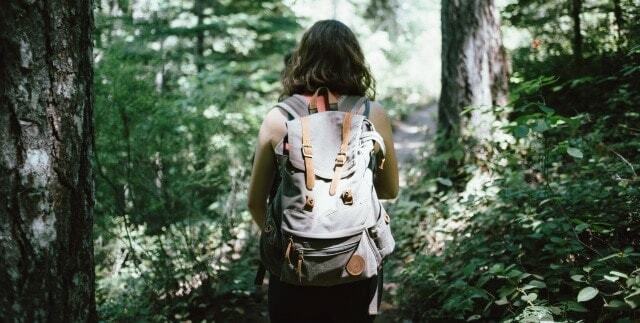 A 20-30 minute walk in the forest maintains and balances the hormonal level of body, thus reducing tension and stress. Passionflower is a sedative which results in drowsiness and sleepiness. It is often used in case of insomnia. It also helps relieve a person from anxiety. 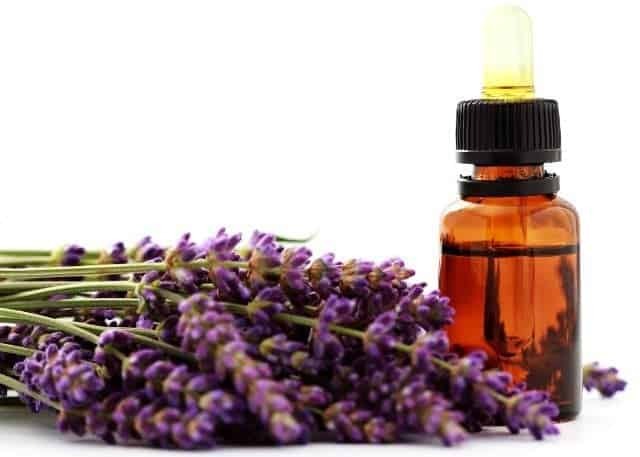 The soothing aroma of lavender oil helps calm down your mind and relieve sudden panic attack. Kava roots are considered to be an effective natural panic attack reliever. It treats anxiety, stress, insomnia and other symptoms of anxiety and helps relax your mind. Chamomile tea helps to calm down mind and body. So, have a cup of Chamomile tea during your stress period. 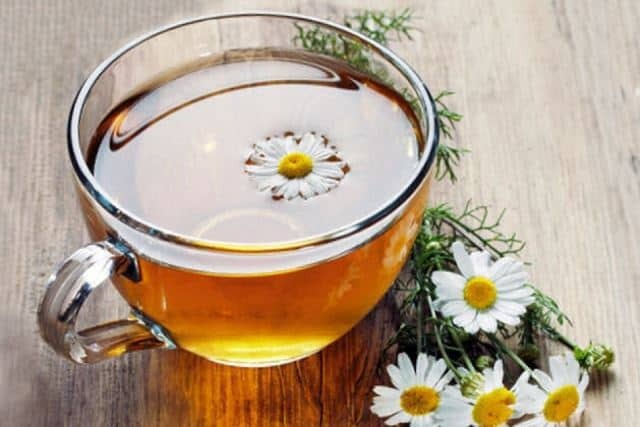 You can even steep chamomile flowers in a cup of hot water for a while and drink that. Catnip is a great herbal remedy for panic attacks and anxiety. It treats numerous symptoms of panic disorders like irritation, cramps, tension, nervousness, and insomnia. Appetite also gets improved by its consumption. Green Tea is proven to be the best treatment for panic attacks. L-Thiamine contained in this herbal tea has the sedative effect which induces restful sleep. 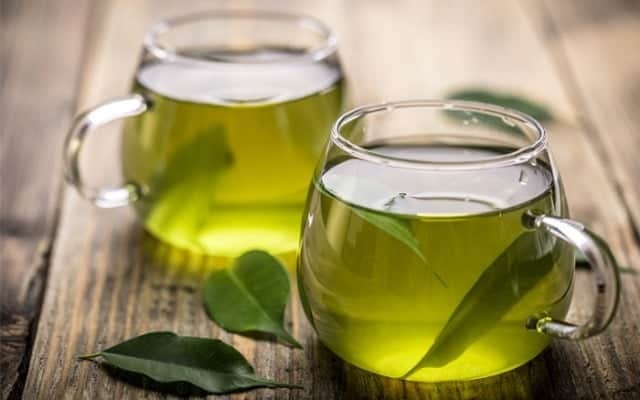 Polyphones in green tea also contribute to reducing the stress levels. Valerian is a sedative herb as well, and insomniac people are treated with this. 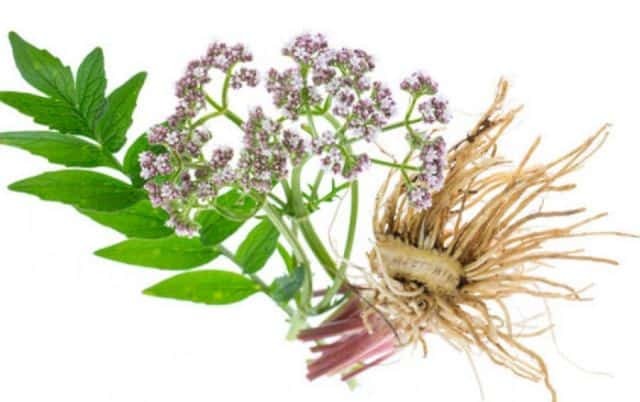 Mental strain and sleeplessness caused due to anxiety may get cured by valerian.It has a nasty smell. So it is given with hops, lemon balm, or chamomile in the form of capsules and tinctures. Lemon balm has been used for reducing anxiety and nervousness.It is also combined with other herbs such as hops, chamomile, and valerian and consumed in the form of capsule, tincture, or tea. Hops herbs are sedative. This sedative compounds present oil form in Hops is also available in the forms of extracts and tinctures.It is often combined with Valerian to cure sleepiness in the patients. It helps manage tension, anxiety, and stress during pregnancy. It also stimulates blood circulation without increasing pulse rate. It is not specifically used for the treatment of panic attacks. However, it effectively boosts up your mood and cures depression. The sedative properties of this herb treat rapid heartbeat, restlessness, depression, and insomnia. It is an adaptogen and can also be used to cure panic attacks.It has been observed that people who take ginseng can cope better with adverse conditions, as it helps reduce the intensity of the body’s response to stressors and has a relaxing effect on the nerves of your body. You can have the strained drink of 5-8 simmered slices of ginseng in 3 cups of water for 15 minutes, after cooling it down. Drinking 2-3 cups daily will help prevent panic attacks. 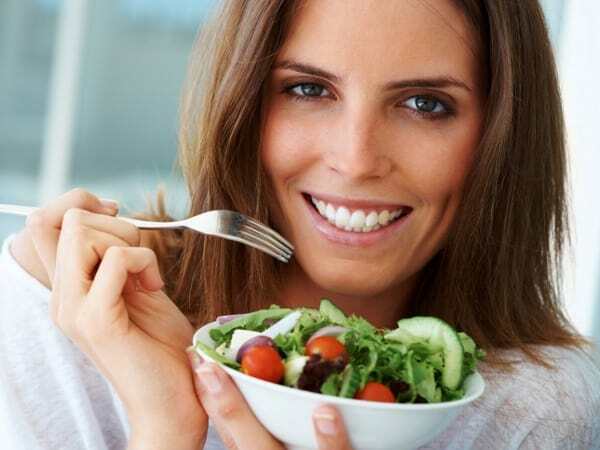 Vitamin B–1 (Thiamine) improves your energy levels and general mood. Vitamin B–3 (Niacin / Niacinamide) eases your panic and anxiety symptoms, making it handy for a quick recovery after a panic attack episode. Vitamin B–6 (Pyridoxine) performs a few roles in the body, which include enhancing a healthy immune system, heart, and circulatory system. You would feel self-confident, secure and calm. Vitamin B–8 (Inositol) has been highlighted as a good alternative to the drug fluvoxamine for treating anxiety disorder, panic attacks, depression and certain phobias. Vitamin B–12 (Cobalamine) has been linked to increased levels and occurrences of stress and anxiety when it is in deficiency. There is no such cause for the occurrence of Panic attacks. However, those suffering from anxiety disorders, social phobia, panic disorders or even depression are more likely to have it. Moreover, any stress in life can lead to panic attacks. Difficulty in breathing, racing heart, and heaviness in the chest for a short span of time say 10-12 minutes are some signs of a Panic Attack. Over-sensibility, also known as hypersensitive is a prime cause of Panic Attacks and anxiety. Palpitations /a racing heart, chest pain, hyperventilation, trembling /shaking, feeling of being detached from your surroundings, choking feeling, sweating, feeling dizzy, light-headed, hot or cold flashes, numbness or tingling sensations, fear of dying, nausea or upset stomach, losing control, or going crazy. You can take kratom for anxiety. For correct dosage for kratom capsules, you should consult the doctor. The more you think about a panic attack, the more intense the problem becomes. Suppose you are an over-sensitive person and panic a lot. Now, you notice some change in your body which increases your worries, and you end up giving way to another Panic Attack through increases heart rate and palpitation. Try to re-train or even-out your breathing in a more efficient manner. It will help control your panic attacks. Studies have shown that most panic attack symptoms occur not only due to a heavy adrenaline rush but also from hyperventilation. Hyperventilation is a phenomenon in which your body releases the excessive amount of carbon dioxide. It usually occurs due to the rapid succession of breathing, but in some cases, it can occur because you’re breathing in too much oxygen. Most of the people with panic attacks either breathe in too fast because they’re in the middle of “panicking,” or they try to take deep breaths because they feel that they need to do so to control it. In both these cases, you fail to inhale enough Oxygen, making the situation worse. 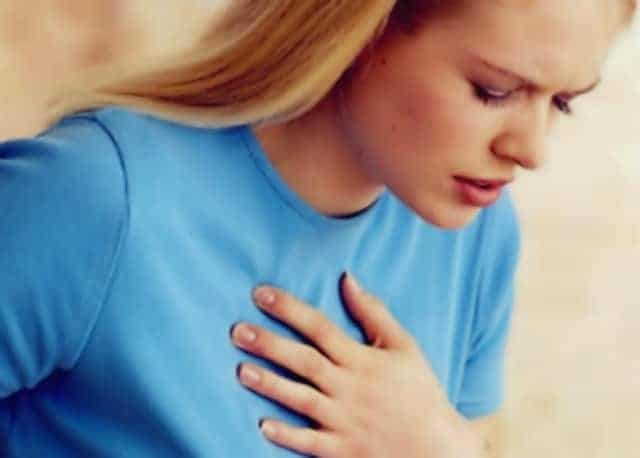 Excessive panic attacks may also lead to Chest pain. Moreover, light-headedness, shortness of rapid breath heartbeat, difficulty in concentrating, and tingling are also symptoms of hyperventilation.If you see any of the above symptoms, you are probably suffering from Hyperventilation. Whenever you think that you can’t control your panic attacks by yourself and feel that it has intensified then do consult a doctor immediately. These Home Remedies can only assist you. They are not the ultimate treatments in case you are suffering from severe Panic Attacks. i. You should not consume Passionflower if other sedative herbs like hops, kava, and lemon balm are already being used. Don’t take it with tranquilizers. ii. Consult a physician before consuming Kava, especially if you take alcohol. iii. 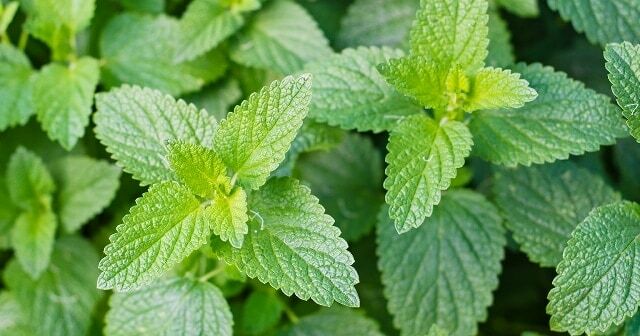 Excessive intake of lemon balm increases anxiety in a person. So do consult a physician before consuming. iv. Do not consume hops if you are undergoing medical treatment. 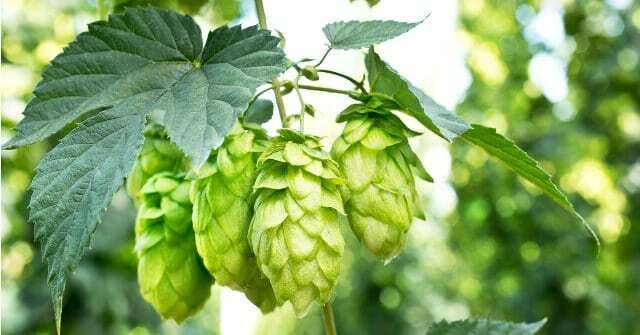 Do consult your doctor before taking hops supplements. v. Do not take motherwort herb during the first two trimesters of pregnancy. vi. 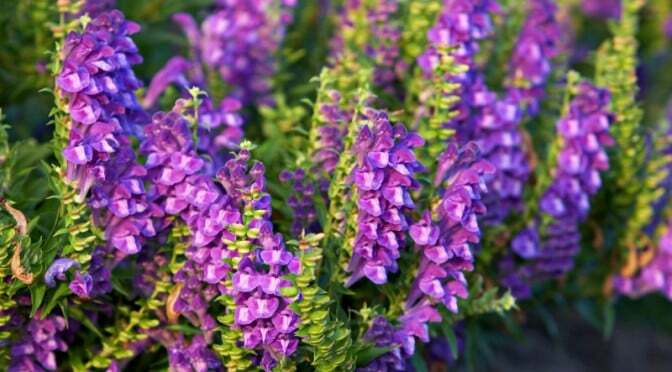 Pregnant women should not use Scutellaria herb. vii. Do reduce your intake of caffeine, alcohol, sugar, and foods that are high in fat. viii. Try to eat more fresh vegetables and fruits. ix. Try to take more breaks from regular life and go for short weekend breaks or a holiday with your family and friends. x. When you feel a panic attack coming on, try drinking a glass of cold water to help relax you. xi. Take nutritional supplements with B vitamins, magnesium, and antioxidant vitamins, if suffering from panic attacks. xii. Vitamins B and C are very efficient anti-anxiety vitamins and can relieve your anxiety symptoms.